Each journey is accompanied by a route map and is described in terms of the technical challenges of the construction of the track as well as the stunning views to be seen while travelling on the trains. Some of the railway journeys featured include the Harz narrow-gauge railway in Saxony-Anhalt, Germany; the Indian Pacific which runs across Australia from Perth to Sydney; India's Darjeeling Himalayan Railways; and the spectacular railways in the Canadian Rockies. Brian Solomon was editor of Pacific Rail news for several years before becoming a freelance writer and photographer. 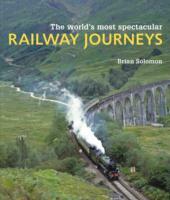 His work has appeared in numerous railway publications and he has authored more than 44 books. He has travelled to ride and photograph railways in more than 30 nations around the world. For this book he has brought together a team of expert contributors, all with firsthand experience of the journeys. 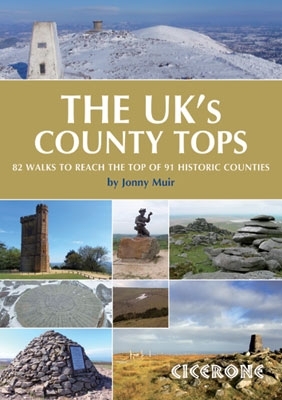 Inspiring guide to 82 walking routes reaching the tops of the UK's 91 historic counties in England, Scotland, Wales and Northern Ireland, from Inverness-shire's Ben Nevis (1344m) to Huntingdonshire's Boring Field (80m) visiting 10 national parks and the full range of UK countryside. OS maps, colour photography, many county facts. Wherever you find yourself in the UK � among the Munros of Scotland, the fens of East Anglia, the rolling moors of the west-country or the suburban sprawl of of a big city, there憇 a county top on your doorstep waiting to be discovered. Ranging from 80m Boring Field in Huntingdonshire to 1344m Ben Nevis in Inverness-shire, the 91 tops of the historic counties of the UK are a sundry collection of hills and mountains spanning the length and breadth of England, Wales, Scotland and Northern Ireland. Some rank among the finest summits in the UK: Ben Lomond, Helvellyn, Pen y Fan, The Cheviot, Scafell Pike, Slieve Donard and Worcestershire Beacon. Others are less known, appearing in strange and wonderful places: A military firing zone in Yorkshire, the tundra plateau of the Cairngorms and a back garden in south-east London. 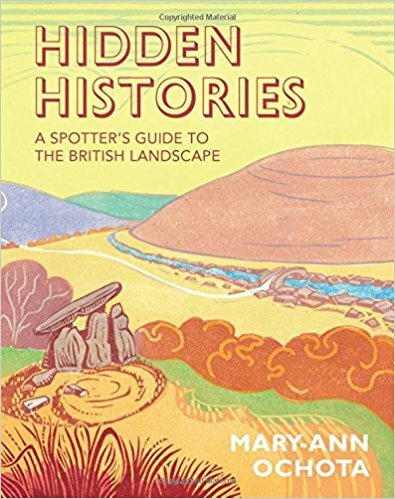 Every county top has its own story, whether it is the mystery of the Grey Man of Macdui on Ben Macdui, the Mass Trespass of 1932 on Kinder Scout or the devastating wartime death toll on Shropshire抯 Brown Clee Hill. Author Jonny Muir was the first person to visit them all in one 5000-mile cycling and walking adventure, over a three-month period, and he shares his preferred routes, gradings and lots of incidental facts and figures for each one here. 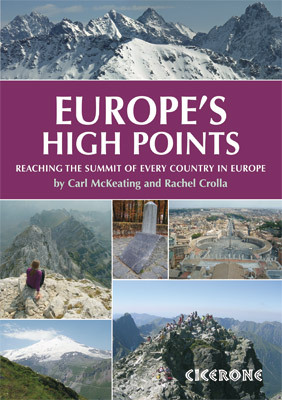 A guide to reaching the summit of every country in Europe � driving, walking and climbing routes to the tops of 50 countries in Europe. Detailed route descriptions, sketch maps � advice on transport, seasons, grading and gear. From afternoon strolls in Malta to three-day mountaineering ascents on classic Alpine routes such as Mont Blanc. Whether you are attempting to climb a selection of individual high points or collect the set, you will find these routes lead you to some of the most striking landscapes and exciting terrain that Europe has to offer, with all the information you need about each country to get there � along with interesting but incidental information that you don抰! 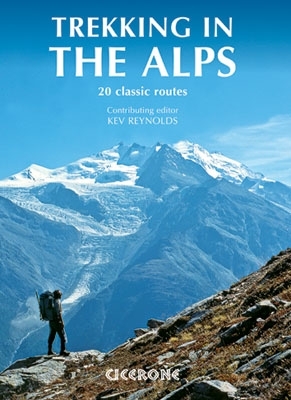 Stretching from the frozen tundra of the Arctic Circle to the arid plains of the Sierra Nevada, this book contains something for everyone � from afternoon strolls in Malta and Moldova to three-day mountaineering ascents on classic Alpine routes such as Mont Blanc and Dufourspitze. Don抰 cross the Channel without it! All the rich scenic diversity for which the Alps are renowned is celebrated here, while the 20 treks described include well-known classics as well as newly-created multi-day routes. 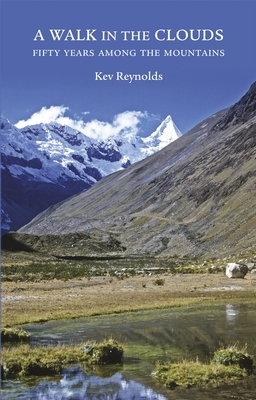 The eight talented writers and photographers brought together to produce this book are among the most experienced of Alpine trekkers. 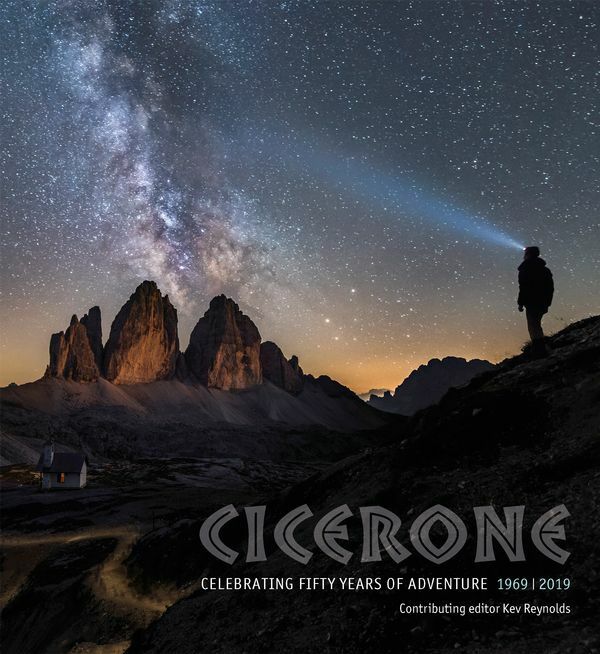 Between them they have explored every corner of Europe抯 premier mountain range, written dozens of guides and, in some cases, led trekking holidays there in order to share their enthusiasm for the Alps with other walkers. And that is the prime motivation for Trekking in the Alps � an inspiration and a celebration of the very best of these mountains.